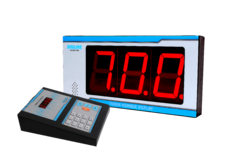 Pioneers in the industry, we offer token display systems and token dispenser from India. We are providing Token Dispenser to our clients. 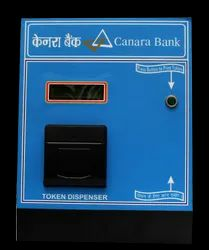 Token dispensers are employed to get token printed and to register service request.